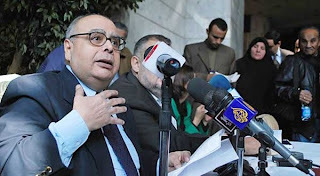 The Egyptian Islamicist Nasr Hamid Abu Zayd has died in a Cairo hospital on 5 July 2010. He had only recently returned to Egypt after being diagnosed with a rare viral disease. 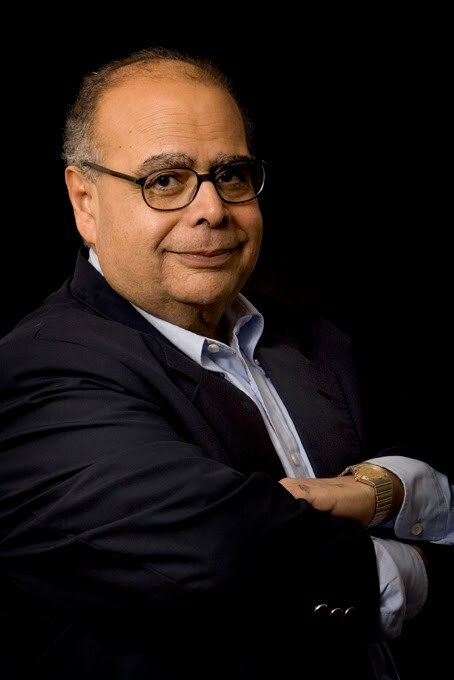 Since 1995 Abu Zayd had lived in exile in the Netherlands after his innovative approaches to Quranic studies -- promoting a human-centered hermeneutics and applying methods derived from semiotics, literary theory & criticism to the study of the Islamic scripture -- caused controversy in both academic, religious and political circles. This not only led to him being denied tenure at the University of Cairo, but also resulted in court proceedings initiated by lawyers associated with the Muslim Brotherhood. Following a conviction on grounds of apostasy, those prosecuting Abu Zayd went a step further by insisting that the courts also impose a divorce from his wife on grounds that an non-Muslim cannot be married to a Muslim woman. After an absence of almost fifteen year, Abu Zayd started to revisit his home country again. However, his position is still controversial; in December 2009 Kuwait refused him entry in spite of having initially issued a valid visit visa. It was during a recent visit to Indonesia that the scholar fell ill and was admitted to the Shaykh Zayed Hospital in Cairo where he slipped into a coma. Publishing primarily in Arabic, very little of Abu Zayd's work has been translated into English. The German-Iranian scholar and author Navid Kermani assisted Abu Zayd a number of years ago with the publication of an autobiography in German, which was later also translated into Dutch. For more on Nasr Hamid Abu Zayd on this blog, click here. Many thanks for writing About Nasr Hamid Abu Zaid. Indeed, Zaid is one of the most prominent figures in Muslim history. In my estimation, Zaid's thoughts on Quran have not received until now the focus they deserve in East and West alike. After his departure to the Netherlands in 1995, Zaid has developed his theories on Quran much further by emphasizing on the Human aspect/dimension of Quran. Throughout his entire life, he has dedicated almost all his writings to the study of Quran from a liberal and secular perspective. Zaid has memorized the entire Quran by heart at the age of 8. This has enabled him later on at University to begin his career as Islamic Studies lecturer. It is not surprising that Zaid's writings have not been welcomed, and will continue to spark controversy, in the Arab and Muslim world given the unstable political situation in that part of the world as well as the dictatorship regimes which make a "politicized" exploitation of the meanings of Quran. I have been a thorough reader of Zaid's writings since very early age in my life. His writings on Islam as a whole and Quran in particular have always been inspiring to my life. I have some doubts regarding Zaid's illness! Until this moment of time it is unclear if Zaid died because of unknown virus or something else. The Doctors in Sehikh Zaid hospital in Cairo have not been able for 10 days to identify Ziad's illness. This was another insult to Zaid by Egypt; having not been treated well in the hospital. Zaid could have lived had he been sent to the Netherland’s hospitals!!! Egypt, his beloved country, has insulted him at least in the past 15 years of his exile. It is not likely that another Zaid will emerge soon from the Arab world. 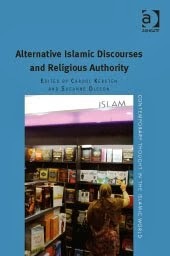 Most of Zaids writings have been translated into several languages including his "Critique on Religious Discourse". Abu Zaid has written three books in English with the Assistance of others. He has published "Voice of An Exile" in 2004 which is his life accounts. 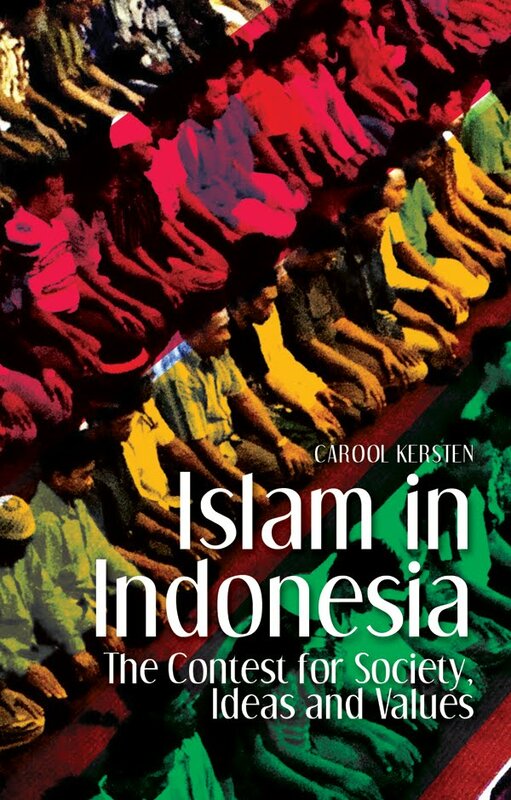 There is also “Reformation of Islamic Thoughts" in 2006 by him. His outstanding work in English is his inaugural lecture at the University of Humanistic in Utrecht entitled " Rethinking the Quran: Towards Humanistic Hermeneutics. This was later published by the University of Humanistic in a book form. He has also written 3 entries in the Encyclopedia of the Quran. Among these was his outstanding study: “Quran in Everyday Life”. May Abu Zaid’s soul rest in peace. do you want to study in abroad today or in the next intake. we are the best and top rated study abroad consultancies in india overseas education consultants in himayat nagar with good visa assurance.we help you in filing the f1 visa for you in very less time. we are also help you with information needed to apply for the college university.